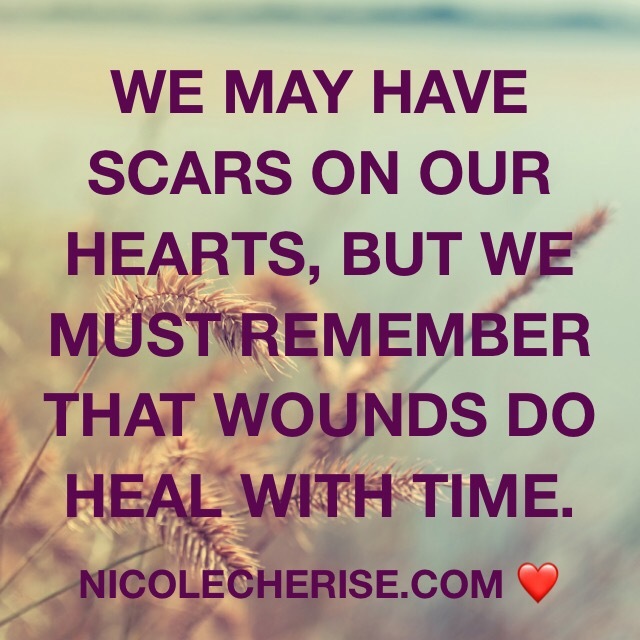 As hard as it is to battle a disease with no cure, losing loved ones back to back years since 2012, I remind myself that it will take time to heal. God is making moves in our lives and we just have to be still, inhale and exhale. No, this is NOT easy but for our sanity, we have to try.